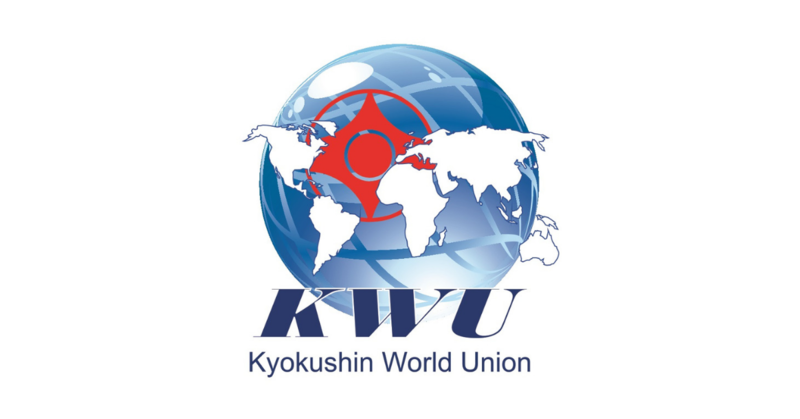 KWF Hungary Archives - Time to be United! 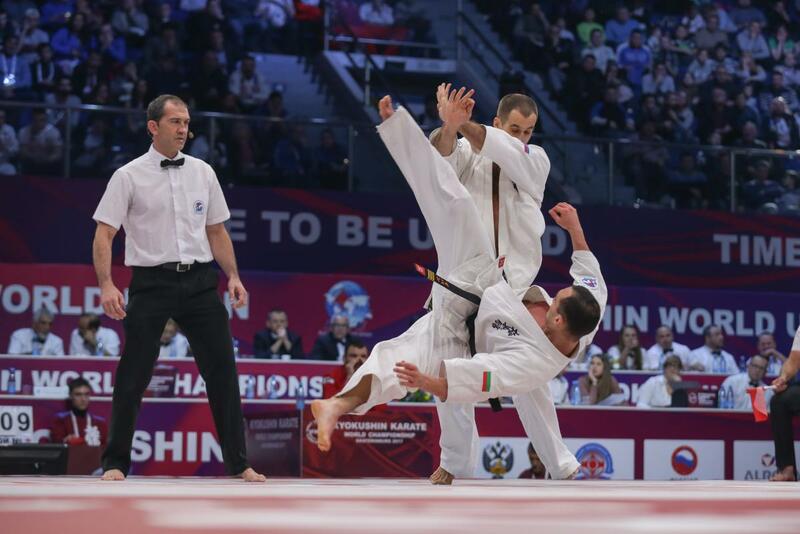 Hungarian All Youth Knockdown Championships on Budapest. 13.10.2018. 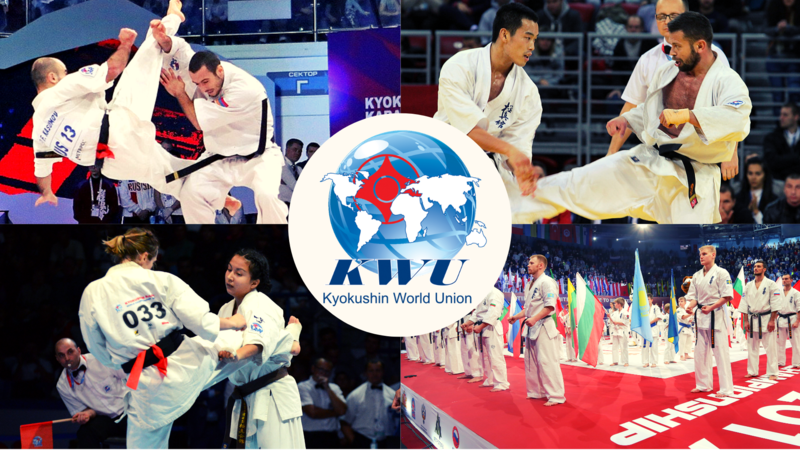 Tournament was attended by 13 organizations- 57 clubs, 400 young fighters! 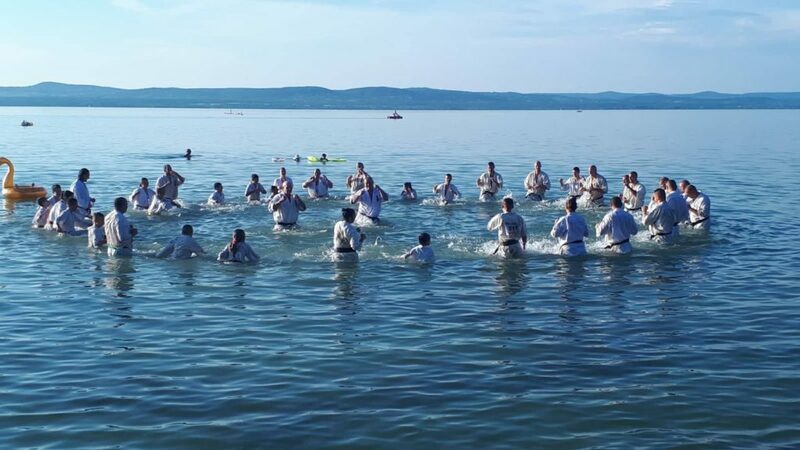 a summer camp of the Hungarian branch of KWF was held, headed by shihan Robert Kern 5th DAN. 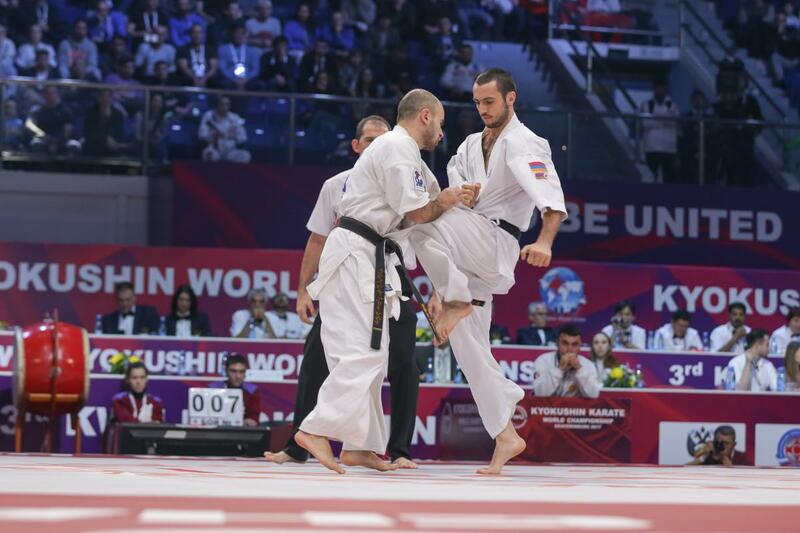 Dear friends, these days it is very easy to find information about karate events, but most important is to have true and right information. 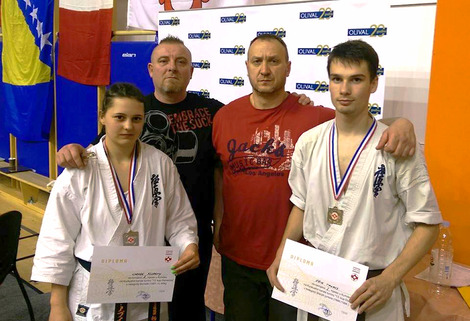 The KWF Hungary’s team was in Croatia on 12th of March. 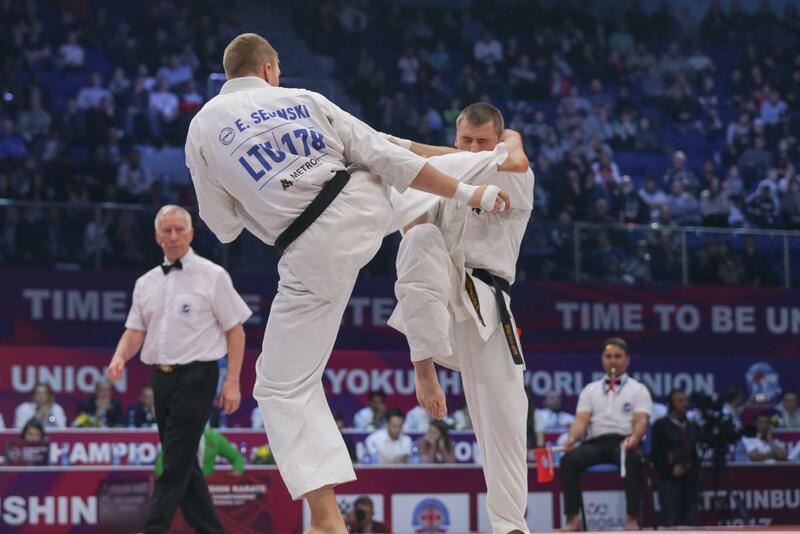 The Croatian Kyokushinkai Association organized the “13th Domenica Cup” Int. 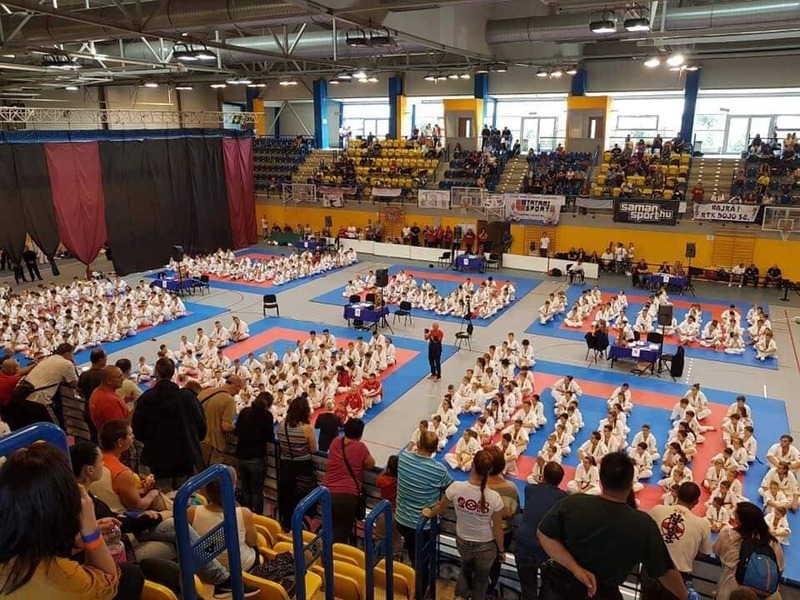 Karate Championships on Sveta Nedelja, Samobor. 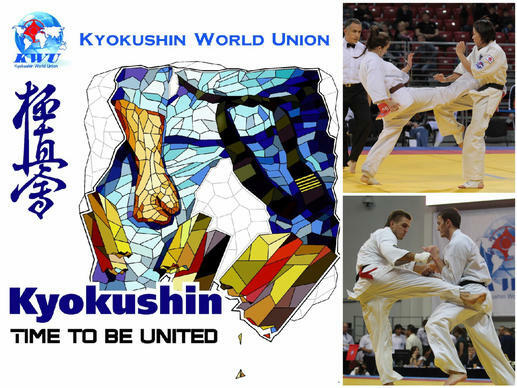 13 Countries, 9 Kyokushin organizations!!! KWF Hungary fighters, Csenge Szereny ( women -65 kg ) and Erik Takacs ( junior boys -75 kg ), all together was 2nd places, great fights after!! 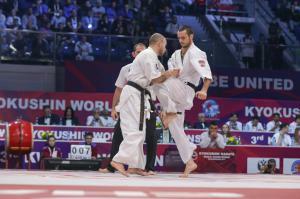 Team leader was shihan Robert Kern and coach senpai Zoltan Heincz. 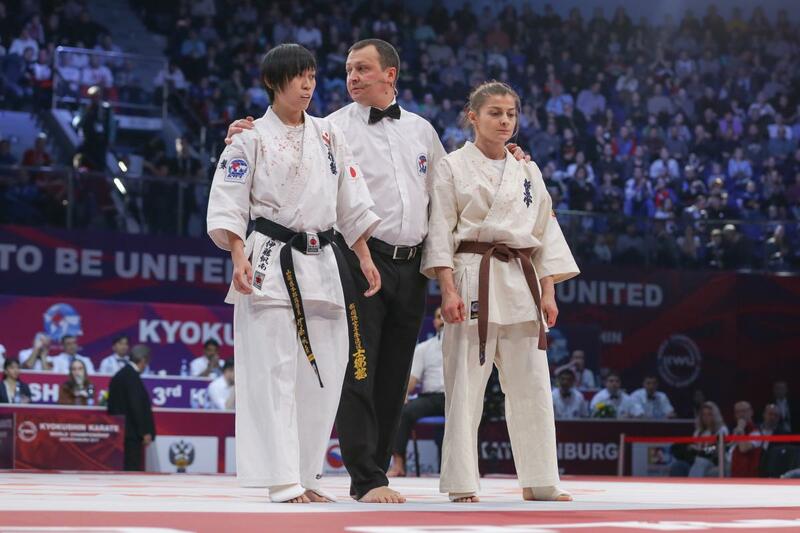 Congrats for the fighters. Osu!